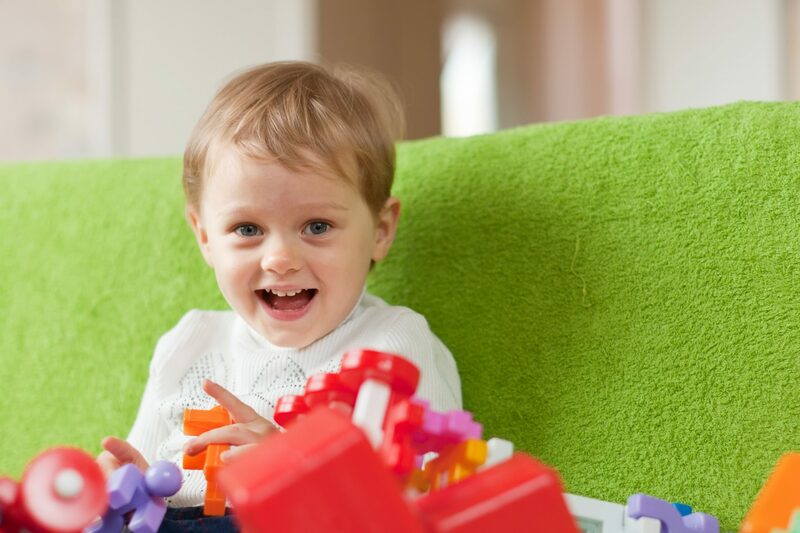 How do children learn solar energy through the use of toys? With the growth and development of technology during the past decade, the use of renewable energy has become more widespread than ever. With traditional energy sources becoming more limited and harmful to the environment, renewable energy like solar, wind, hydroelectric, and geothermal are now seen as the main power source of the future. It is no surprise that on this side of the solar system, the Philippines is becoming a country that uses solar energy as a main power source. More people are becoming informed about the benefits of solar energy, and most of them are from a younger generation of people. These young people, particularly the children, are becoming more well-versed in today’s technology, which helps them receive a wide variety of information from different parts of the internet. This helps them learn more about things like renewable energy sources. Along with the internet, children today get to learn more through toys, which have become more sophisticated. Some of these toys help children learn about solar energy and how it works. 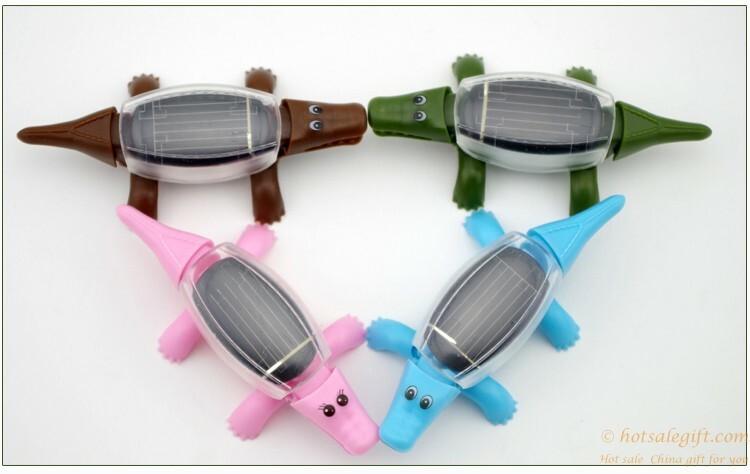 There are many kinds of solar toys available, from cars, robots, windmills, and much more. These toys not only show how machines work using electricity, but they also help children see how solar energy can be used in different ways. This helps children see solar energy as a versatile energy source that can be used in different capacities. A lot of these toys are modular, which means they can be adjusted accordingly and be used in many different ways. With so many options, children would be able to develop their creativity, and even increase their interest in science and technology. One of the best things about some of the solar toys is that children would be able to integrate recyclable materials into their creations. They can use materials such as plastic bottles, old CDs, cardboard, wood, old toys, and so much more. This helps show children how solar energy is not only making energy more efficient, but it can also do wonders for the earth’s environment. There have been many schools that have introduced these simple solar panel toys, and children have made some wonderful creations that make them appreciate and enjoy solar energy. With more children being informed about the benefits of solar energy, children would also be able to learn more about how renewable energy would be the main power source of the future. They would be able to see at a young age how solar energy would bring positive impact to the environment, as well as help other people see its benefits. Educating people about solar energy at an early age helps them become more prepared for the future that aims to be green. Solar energy is at its peak during the past few years and is leading the way for more Philippine renewable energy sources to be used in the future. With the use of solar toys to teach children, we would be guaranteed that more people would be able to envision a greener future for everyone.